LG RAY Latest LG Android Phone in Nigeria- LG RAY specifications, prices and where to get it in Nigeria. Read and buy LG RAY online. 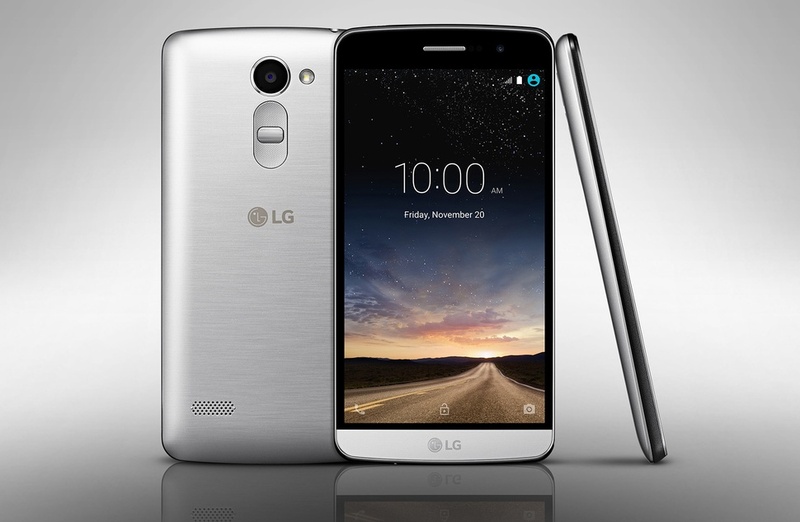 LG announced LG Ray X190 in November 2015. The phone is designed with its control buttons at the rear as typical of the company. The phone is available in both single-SIM and dual-SIM variants. The phone’s gold versions are expected in January 2016. Network – GSM and HSPA Network Technology. The phone is designed with its control buttons at the rear as typical of the company. The phone is available in both single-SIM and dual-SIM variants, however it has no LTE. Where such information? Thanks for bringing that to our notice. It has been corrected.